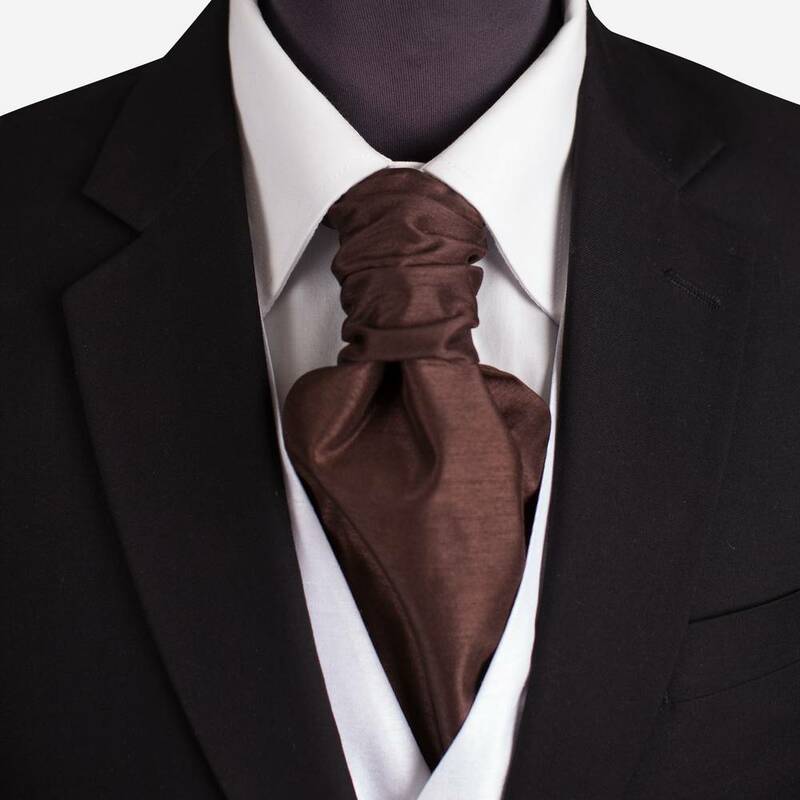 Chocolate Brown cravat is made from a dupion fabric with a pre tied ruche design with adjustable neck band. 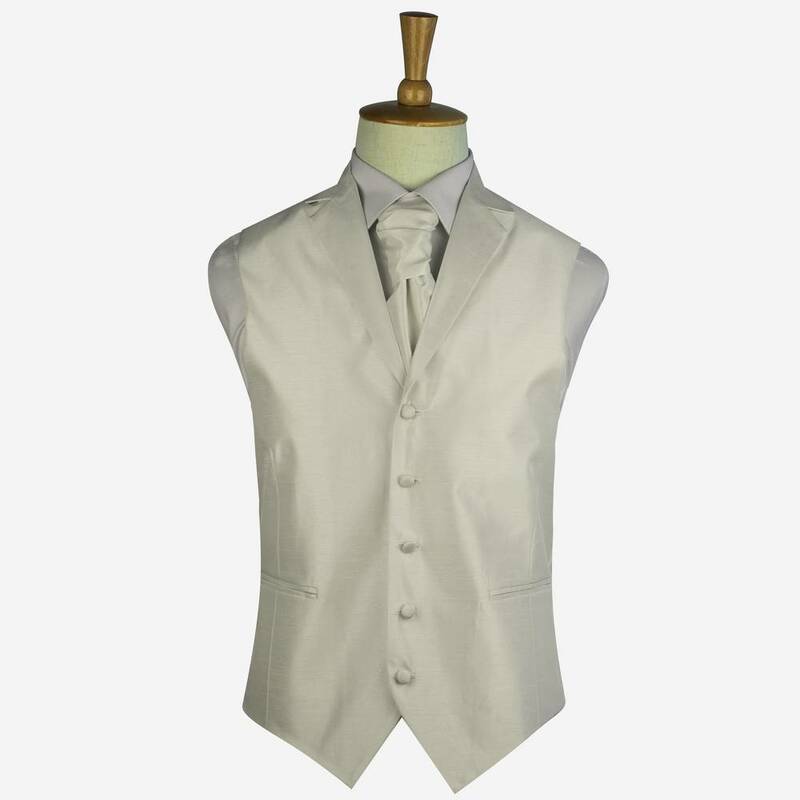 This will adjust between a wide range of sizes and again ends up looking like the picture. 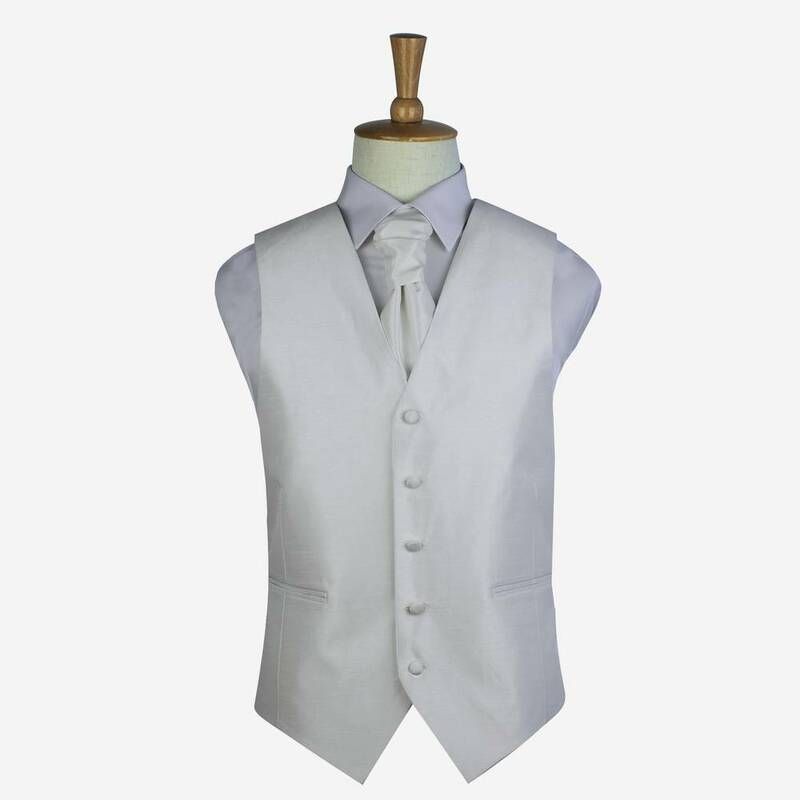 The cravat have been made from a dupion fabric which is designed in line with our waistcoat range so that the two compliment each other.